Are you on a journey to regain your health, namely you want to recover from adrenal fatigue or improve your thyroid condition? 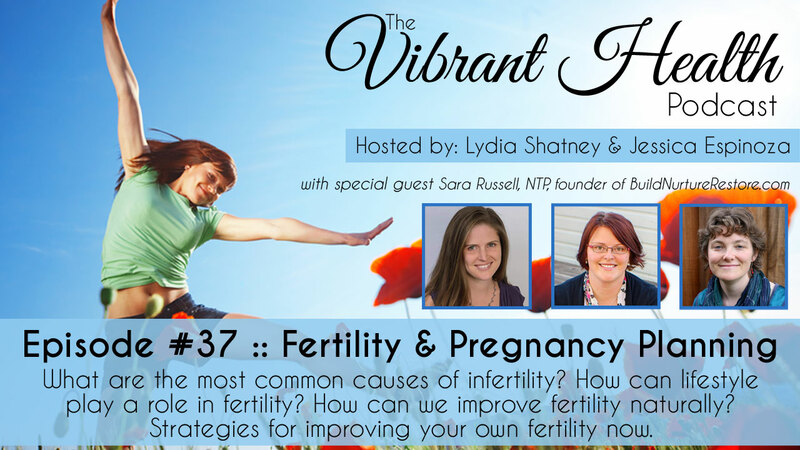 Perhaps you’ve never felt truly healthy your entire life and have been working hard to get some overall vitality, but you are not making much head way on your own? Are you discouraged because no matter how much effort you put forth towards your health you still have little to no energy and annoying health symptoms that won’t go away? If you answered yes to any of those questions, then this post is for you. Perhaps you’ve made some radical changes by improving your diet. You eat real food, you even went Paleo or are on a special gut healing diet plan and generally speaking it has helped some. However, you don’t feel as good as you like even though it has been 6 months, 1 year or even 2 years. Of course improving your diet is always a good idea. And usually it will increase your energy to some degree, however just improving your diet alone will NOT give you long lasting increases in energy and improved health. Diet alone is too broad, and random, of an approach to improve deeply imbalanced mineral patterns in the body. No diet will consistently give the body the exact minerals it needs to get out of a biochemical rut. Only a specific nutritional mineral balancing program can do that. One thing that most of us do not understand is how our bodies work at the cellular level. And, let’s be honest, we may not have time to study our own anatomy and physiology and usually we are not taught more about it by our parents or in school. The truth is though, it’s so key to know what’s going on inside our bodies and today more than ever. The role of minerals in our body are profoundly important if we are seeking optimal health. It is the relationship between the minerals in your body that determine how much energy and vitality you will have. The fact of the matter is, that today more than ever before, there are far too many factors that deplete these life giving vital minerals from our bodies. Many of us were likely born in a depleted and imbalanced state. So, how do we find out what our own unique mineral balance is? 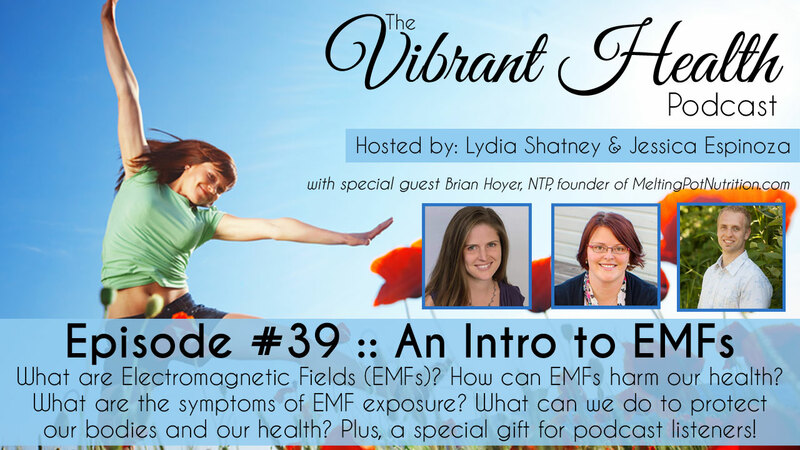 Before I share the how, let me briefly share more about how your body produces energy. I know that many of you reading here are likely suffering from adrenal fatigue or a thyroid condition. Those two glands alone are in charge of the majority of a person’s vitality and health. The adrenal glands, are broken into two parts; the cortex, which acts as our normal fuel regulator and the medulla, that acts as our emergency fuel regulator. The thyroid gland is like the spark plug that ignites the fuel provided by the adrenal glands. 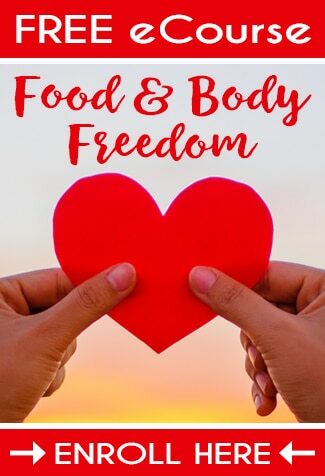 So, our adrenal glands are responsible to fuel the engine (our thyroid) which then provides us with energy, both physical and mental energy, as well as sexual vitality. Why this matters immensely is because mineral imbalances greatly affect the function of our thyroid and adrenal glands. Our body needs just the right balance of certain minerals to produce the maximum amount of energy. If any one of your key macro minerals ends up out of balance from normal range, you will experience health problems. It’s quite simple. Now, back to the HOW do you determine whether your body has the right balance of minerals…. Hair tissue mineral analysis is a test that measures the mineral content of your hair. Essentially, it’s a hair tissue biopsy. This tissue sample reveals the mineral content of the body. You can determine whether a mineral deficiency or excess exists in the body through a sample of the hair tissue. Mineral imbalances lead to many metabolic dysfunctions, usually before full symptoms are manifest. Another key piece of information a hair analysis can tell us, is how much energy a person is operating on currently. You can see how well the adrenal glands are or are not functioning (from the sodium-to-magnesium ratio) and determine how far into adrenal fatigue one is (also from the individual sodium and potassium levels as well as the Na/K ratio). Also we can tell how effectively one’s thyroid gland is functioning based on the calcium-to-potassium ratio. The closer your ratio is to 4.0 the more energy you will have. *Note: the hair test does not tell us how much thyroid hormones are being produced, only if the gland itself is sluggish or not. This is crucial to know FIRST before hormone panels are run and one is put on hormones prematurely. A hair test gives us a more accurate measure of the function of the thyroid. ‘A person can have normal levels of thyroid hormone in his/her blood and still have a weak thyroid gland’. Hair analysis is a key way to determine the health of your thyroid apart from blood tests and thyroid panels. Once you know how the gland is functioning you can work to correct it and if you are not making headway, looking into a hormone panel is an excellent next step. Adding hormones first however, will not correct the mineral imbalances. As a nutritional therapist, I feel this test alone is the key place to start with each and every one of my clients. 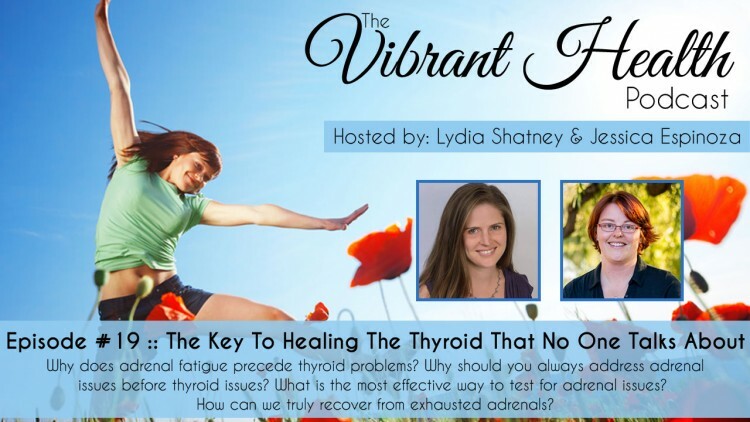 Once we know how well your thyroid and adrenals are functioning we will have a much better idea of what you are up against and just how long it will take your body to really heal and recover. 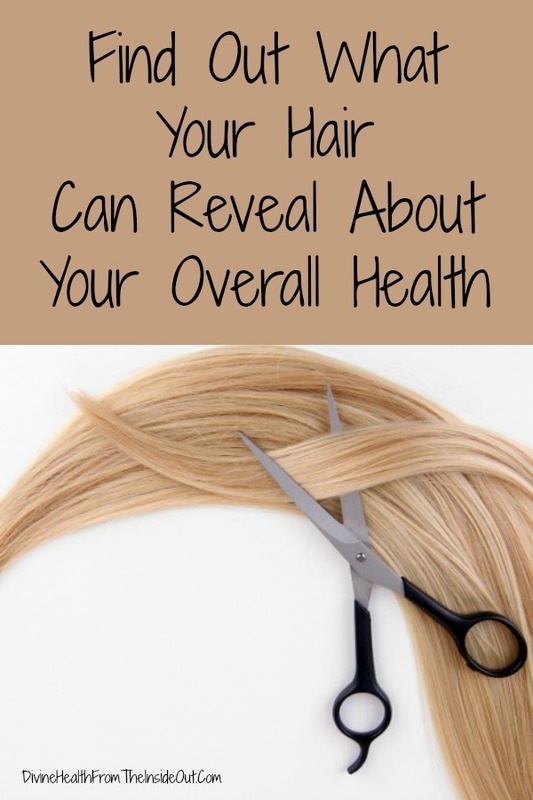 Truly, your hair can tell you almost EVERYTHING about your health. If you could do one test today for the benefit of your health – hair analysis should be THE one. It is the MOST revealing test you can do for a very small investment. You will also get a clear plan of action from the answers the test provides you so you know exactly what it is you need to deal with. If you’ve struggled with ongoing fatigue, lack of energy, recurrent health symptoms, hormone issues or more, this step is for you. So, in light of everything I’ve shared in this post if you are ready to take action now simply click on the link below to learn more about all the benefits of a hair analysis and secure your spot today. I finally had an HTMA done last month and am so glad I did; it is very interesting and telling. I agree that it is a great place to start in addressing health issues! This is amazing! I am going to order this test as soon as I can! 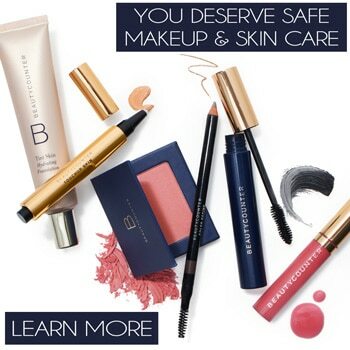 Is there a promo code that you know of? No promo code -however, it is currently at an introductory price that will be increasing sometime in early December. I’m curious whether the hair analysis is accurate when the hair is chemically treated or colored? 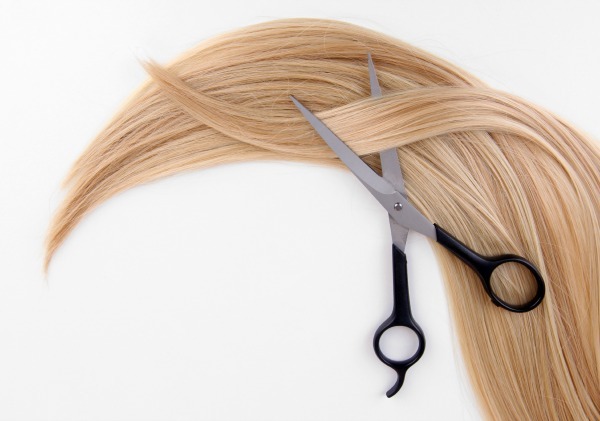 For those with color treated hair you simply need to wait 4-6 weeks after treatment and have at least 10 washings before you can take a sample of hair to submit. As for hormones it won’t affect the hair results, however you will want to inform your practitioner and possibly retest in case your dose needs to be adjusted after a 3 month protocol has been implemented from a hair test consult. This is something I would further discuss with each individual as well. How does hair color and thryoid medication or other prescription hormones affect the results of the hair analysis? For those with color treated hair you simply need to wait 4-6 weeks after treatment and have at least 10 washings before you can take a sample of hair to submit. As for hormones it won’t affect the hair results, however you will want to inform your practitioner and possibly retest in case your dose needs to be adjusted after a 3 month protocol has been implemented from a hair test consult. This is something I would further discuss with each individual as well…. Ok I ordered it!! So excited! I didn’t get a confirmation by email – am i supposed to? Awesome Jessica! I seems strange that you didn’t get a confirmation email. I will let Lydia know right now. I got your order today and already emailed back through the email connected to your paypal account and even shipped out your kit. Can you please go and check that email specifically? Thanks! I’m very interested in having this done. I live in Canada. Am I still able to order this test through you. Yes Jackie! I can work with people all over the globe, and have several clients from Canada that have already done hair tests too! Where do I purchase the hair analyze? Hi Edwina – There is a link at the bottom of the article above to the one I got done (http://divinehealthfromtheinsideout.com/hair-analysis/). I just got my results and my nutritional plan and am excited to get started on my balancing. I know this is going to be a big help as I work to improve my health! Cheers! I had a baby 3 months ago and I know my hormones are still getting back to normal. Would it be best to wait or can I go ahead and do the test now? If I wait, how long would you suggest? I wasn’t sure if the post pregnancy hormones would affect the accuracy of the test or not. Thank you!